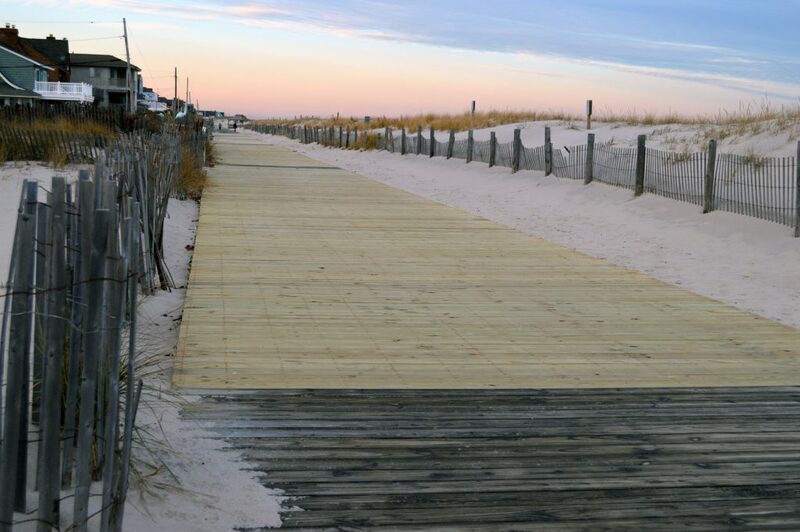 Fresh, new boards are present on the boardwalk in one portion of Lavallette, officials said. The new boards have been successfully installed between Reese and Bond avenues, said Mayor Walter LaCicero. Also, the borough recently received 3,700 additional dune grass plants that were planted near the bay beach between Washington and Brooklyn avenues.